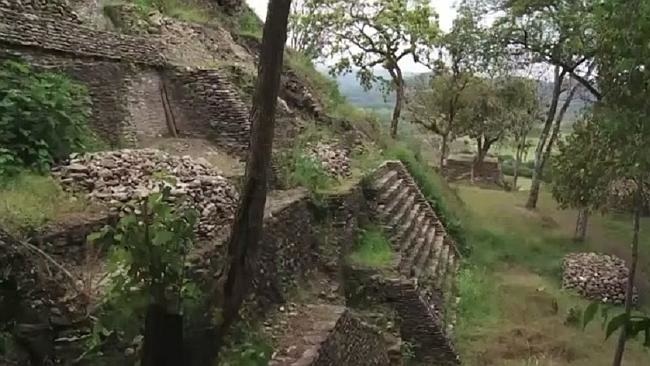 Researchers have confirmed that the Mayan pyramid excavated at the Acropolis of Toniná, Chiapas is one the largest pyramids ever discovered. Discovered in 2010, Emiliano Gallaga and his team began their excavation under the impression that the pyramid was built on the top of a hill. It was not until recently that they’ve managed to fully assess it and truly see what they’re working with. Wighing in at 75-meters tall with seven distinct districts all with their own purpose – such as Temples, palaces, markets, housing, administration – the magnitude of the Toniná pyramid compares even to that of the Tlachihualtepetl (artifical mountain) pyramid of Cholula, Puebla, roughly 70 meters in height. Researchers have hopes that further translation of the hieroglyphics may uncover the reasons as to why the Mayan civilization collapsed in this region. 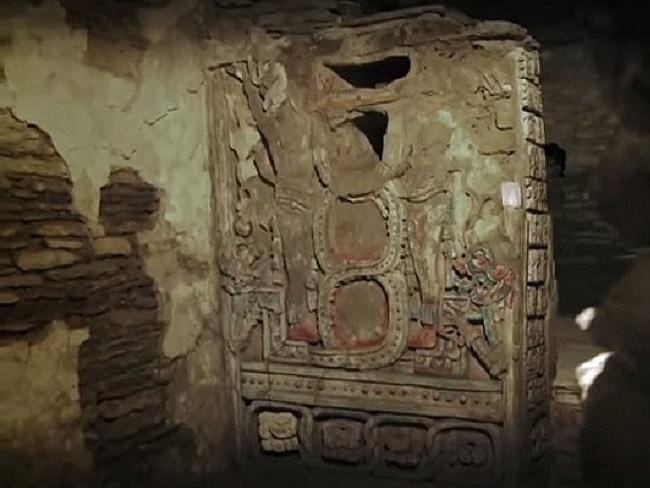 Containing over 300 ancient hieroglyphic texts so far identified, the Toniná pyramid has been classified as one of Mexico’s most significant historic land marks. “done almost entirely by pre Hispanic architects”?? What exactly did any Hispanic contribute and when? Tortas used with human tongue after the blood sacrifice . Amazing that native people left all these fantastic structures and decided to live in dirt floor huts. Pre Hispanic means before the Hispanics came. They got rid of human sacrifice! By utterly decimating the populations of the very people’s who were being sacrificed in the first place you imbecile! The Mayans, to whom this site belongs, did not engage in human sacrifice. You are thinking, in your own muddle headed way, of the Aztecs — an utterly rapacious, brutal and savage group whose empire was built on necromancy on a level not seen again until the Nazis. If you need to know what necromancy means, google it. don’t bet on it Ray. I have lived and worked in Central America for 16 years and visited many Mayan sites in Mexico, Guatemala and Honduras. 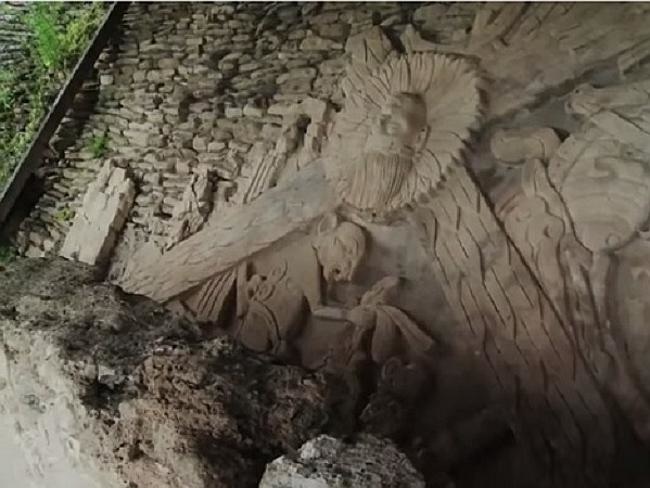 Of course the Mayans used human sacrifice. The evidence is abundant of extraction of the heart’s and use of blood of captive groups in sun worship. 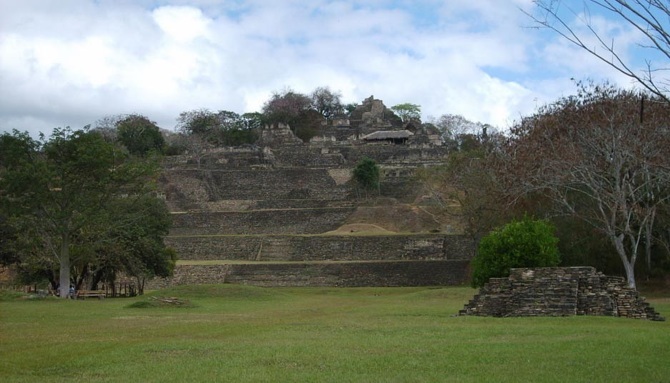 In Copan there is a large circular stone block used to capture the blood. Just look it up.